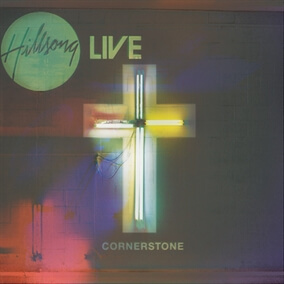 This week we are releasing the remaining 7 songs from the Hillsong's Cornerstone. "Children of the Light,""Running," and "Praise Him" are congregational high energy service openers with rich guitar layers and that signature sound we love from Hillsong! "Grace Abounds," is a slower song with an fantastic build in the bridge where the synths play a crucial sonic role as the lyrics delcare, " There is nothing like Your Name!" "Stand In Awe," "Hope of the World," are posted as well as "Love Knows No End" which has a heartfelt bridge that loudly proclaims "Now my soul sings, Your love it knows no end."